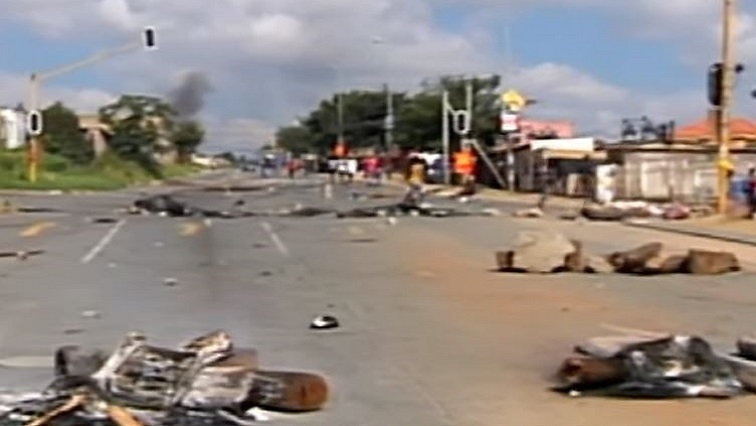 Residents of Alexandra, north of Johannesburg, have threatened to continue with their protest until Johannesburg Mayor Herman Mashaba attends to their concerns. On Wednesday residents took to the streets to protest against the mushrooming of shacks and illegal structures in the area. The angry community members refused to be addressed by Johannesburg MMC for Public Safety Michael Sun, saying they will only listen to Mayor Herman Mashaba. Businesses were closed and learners could not go to school. Some residents were not able to go to work as vehicles could not leave the township. Police Spokesperson Kay Makhubele says they will maintain a strong presence until the situation has normalised. He says no one has been arrested. The post Alexandra Total Shutdown expected to continue on Thursday appeared first on SABC News – Breaking news, special reports, world, business, sport coverage of all South African current events. Africa's news leader..